"Forte dei Marmi, Summer 2014. 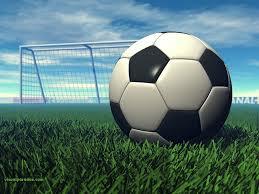 We are pleased to present the 8th edition of the football summer camp for children. 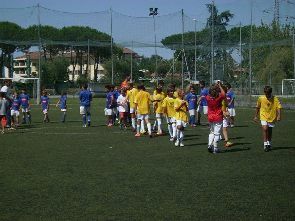 The important news is that this Summer the courses will be held in the wonderful sport center " LA PERGOLAIA" Via G.B. Vico, in Forte dei Marmi, about 200 meters far from the tollgate Versilia. The new facility, that includes bar, playground and gazeboes for entertainment and birthday parties, has two football grounds for 7 instead of 2 for 5. There will be 5 FIGC qualified experts who, with a proven fun sport approach, ideal for holiday periods, will teach football to the children. The Zenit St. Petersburg coach, Luciano Spalletti, who won the Russian Premier League championship 2011-2012 will be the testimonial of all activities.